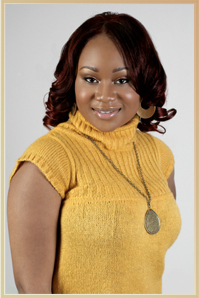 Breon, who is a licensed cosmetologist, graduated from Dudley Cosmetology University in Kernersville, North Carolina. She has since then completed an 8-month Weaving and Healthy Hair Care Apprenticeship with Reniece. During that time, she was able to service clients for weaves, healthy hair care and begin building her portfolio. Breon is proficient in haircutting - including layers, short bobs, proper relaxing techniques, and more. She uses the same hair growth and weaving methods as Reniece. She is also Reniece's hair stylist. Breon primarily works with clients who are looking to revitalize their hair with the help of protective styles and healthy hair practices. She strongly believes in catering to the hair's health before style. Portfolio Preview Pictures: Please move your mouse over the "Before" photo to see the client's hair after the weave service. Sewn in. All of the natural hair is braided up. High-quality closures are suggested for a more natural-looking parting. Required before the weave appointment. 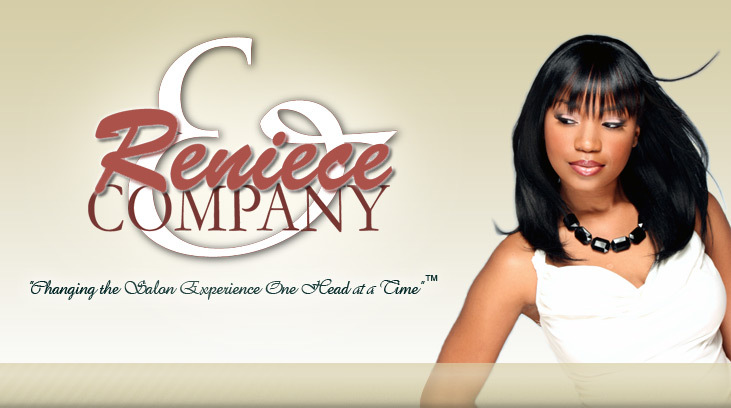 I will assess your hair to ensure that you're a good candidate for our weave services. We will also go over weave hair options. See Before & Afters in living color! For viewing please download Flash Player 8.0 or Higher in Internet Explorer or View in FireFox.